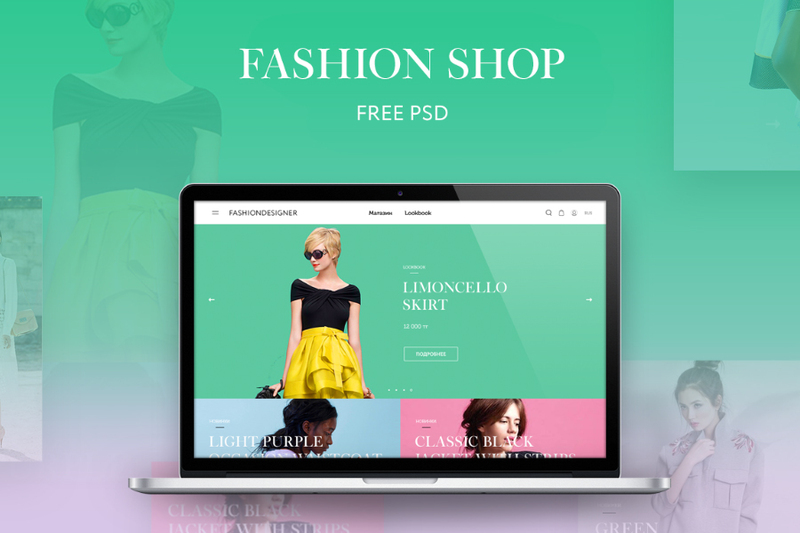 Fashion shop free PSD template, a very fresh website template is here for you. If you are about to start an online fashion shop this one can be perfect for you. With its various vibrant colors, this website template will make your apparel and fashion product the center of attention. Stylish yet fashionable in simplicity. Available in PSD format with well organized layers, you can always customize every part of it to meet your needs and preference. Thanks to Xeniya Guchshina for this well made PSD template. For more gorgeous work like this and latest updates from him, don’t miss visiting his portfolio! Feel free to hit the appreciate button when you like any of his works!